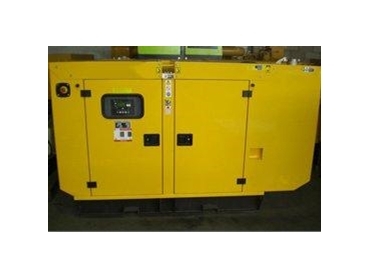 Chase Power are providers of effective and economic power supply solutions, including a range of generators, including prime fixed generators, and prime mobile generators. Prime fixed generators are used as the sole source of power and are usually fixed in one position during their working life. Chase Power have 3 phase prime fixed generator models available with outputs ranging from 10kVA to 2000kVA. Prime mobile generators are designed to run for many hours and to be moved from site to site, and as such are often used in construction or rental applications. Chase Power have single phase models available with outputs ranging from 6kVA to 20kVA and 3 phase models with outputs ranging from 10kVA to 1100kVA. Generators from Chase Power may be customised with skid mount bases, lockable control panel doors, and lockable fuel caps. They can also be repainted to customer specifications.